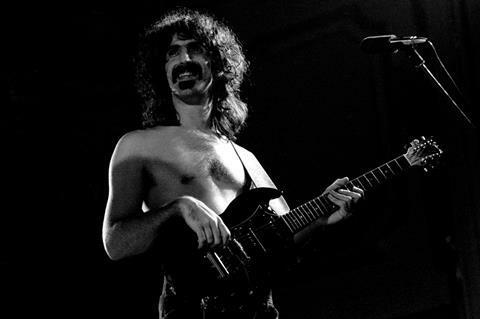 It’s official, the Zappa movie is a go! Nice little piece to announce the Zappa documentary. We have in fact launched that project! It’s going to take some time so check back for news as we go.